There is a war brewing in 2016 that will have a significant impact on the labor force throughout the United States, and this war affects multiple industries, different classes of jobs, public vs. private sector, and so on. If companies lose this war they could also lose valuable accounts, recognition, money, or go out of business entirely. This isn’t just any war. This is a talent war, and in 2016 it has become beyond difficult to find the necessary talent to efficiently fill positions with knowledgeable candidates. In February 2016, the United States unemployment rate held at 4.9 percent. Employment gains occurred in health care, social assistance, retail trade, food services, beverage services, and private educational services while job loss continued in the mining quarry industries (U.S. DOL February 2016 News Release USDL-16-0420). In the face of growing competition, it is becoming more and more evident that these industries will require more skilled workers to lead and motivate employees. Education and work experience will be important as companies and government agencies look to fill these positions with applicants that possess the required education and work experience. Employers are often placed in this scenario as they begin to grow, win a new contract, or look to fill previous unfilled positions. People are constantly talking about your company (i.e. the awards won, the media recognition, etc.) So, when you finally talk with your managers and advertise through job boards, you think you will have the best applicants lined up at your door and that your human resource recruiters can easily find the best applicant or persuade someone currently employed to join your company. Well, that’s not always the case. Remember the song lyric sung by the Temptations, “It was just my imagination, running away with me?” That’s exactly how staffing and workforce management seem to me at times. Your human capital management needs are very important toward achieving organizational goals and objectives determined by senior leadership. 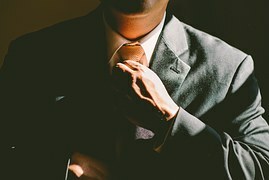 If leadership has a goal to increase sales by 30%, it is the human resource department’s responsibility to conduct the correct job analysis, write an attention grabbing job description to attract the right candidates, ensure selection procedures are in place for an equitable process, and make an offer. It all sounds so simple, but let me throw this curveball at you. HR management needs the position filled last week—no seriously ASAP! With unemployment under five percent, how can you find qualified talent in such a short amount of time? 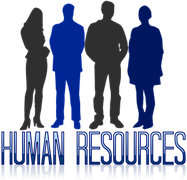 Human resource personnel know that when time is critical, they may have to step outside of their normal recruitment strategies and find another avenue to land the most qualified candidate. 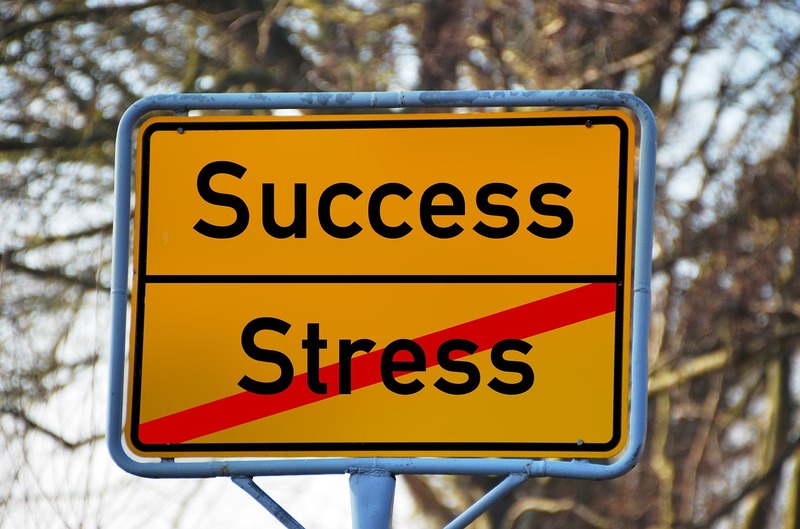 How can staffing solutions help your human capital goals? Staffing augmentation consultants understand the real job specifications, as well as the hiring manager’s concerns. Corporate recruiters do not always have the time to do this. For those positions with unique skillsets that are hard to fill, corporate recruiters refer candidates based solely on their KSA’s (knowledge, skills, and abilities), compensation, and experience to eliminate candidates. I have several human resource colleagues who have stated that they often do not speak to the hiring manager about culture, job fit, and team dynamics. Why? Several reasons: logistics, location, busy schedules, and often times if they do talk, there is a problem with filling the position. On the other hand, recruiting firms build and maintain contact regularly with the hiring manager to understand their talent needs. Staff augmentation consultant networks have a wider grasp than company job boards or your company brand recognition. Plain and simple—some candidates are hard to find. In my experience, sometimes the best candidates for opportunities are passive, currently employed candidates. They are not actively posting their resume on all job boards. They may tell a colleague at a different company out of state to look into a new job opportunity, but for the most part they are already gainfully employed on someone else’s clock. If they are not responding to your well-written job description through Simply Hired, Indeed or Zip Recruiter, then how can you determine if they are interested in the position with limited time and days to fill the role? Staffing firms know how to contact the candidates who would be at the top of your list if they were actively looking. By using network lists you can fill positions with unique skill set requirements that would likely be twice as difficult for your in-house team or hiring manager. Early on in my human resource career, I would post a job, wait, and move on to the next job. I would check back on my posting to see how many people had applied. Often times, there would be 20, 30, maybe 80 people to apply within a four to five day timeframe. I would be so excited, but once I began the review process, there were plenty of no’s, some not in this lifetime, 2-5 maybes, and the others were just applying for anything. Dejected, puzzled, and confused are several words to describe my sentiment at that time. I questioned myself, Matthew did you write an accurate job description? Your post said seven years experience with a Bachelors degree, and you have 20 people applying with a high school diploma who have never had a job. Fortunately, you don’t have to face the same challenges that I did. CATMEDIA’s staff augmentation service takes care of this headache for you and puts that burden on me. Staffing firms invest the time in reviewing resumes, analyzing assessments, matching, and screening applicants based on your organizational culture. Hard to fill positions may not allow in-house human resource teams the time and resources to find the perfect candidate, but by choosing a staff augmentation service company such as CATMEDIA, you can rest assured that the applicants we present to our clients will match all the hiring criteria they are looking for. Recruitment and staff augmentation service firms are used for a variety of reasons— to conduct performance management, compensation, training/development, and other human resource functions. Recruitment firms usually find candidates with the necessary skillsets. Global talent shortages will hinder company growth throughout different industries, and staff augmentation services are a very flexible solution to combating these shortages in all industries throughout the United States and worldwide.